Google Maps users will now be able to broadcast their movements to friends and family — the latest test of how much privacy people are willing to sacrifice in an era of rampant sharing. 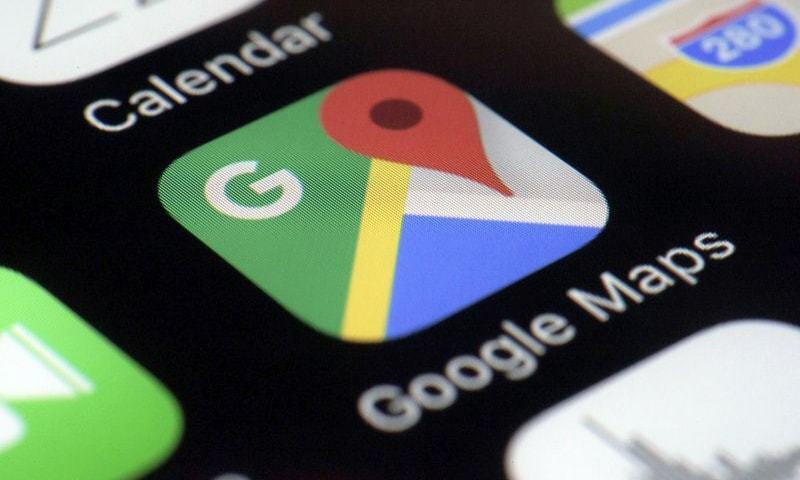 The location-monitoring feature was rolled out on Wednesday as an update to the Google Maps mobile app, which is already installed on most of the world’s smartphones. It will also be available on personal computers. It could also be turned into a way to stalk someone entangled in an abusive relationship, warned Ruth Glenn, executive director for the National Coalition Against Domestic Violence. “It has the potential to be another tool in an abuser’s toolkit,” she said. Similar tracking is already available on other apps; Glympse, founded by former Microsoft employees, has offered this function for years. Although it isn’t as wide-ranging, Apple also offers a tracking option called “Find My Friends” on its iPhone, iPad and Watch. That’s one of the reasons Google isn’t expecting a lot of complaints about adding the option to Maps, especially since everyone can decide when to turn it on and who can monitor them.